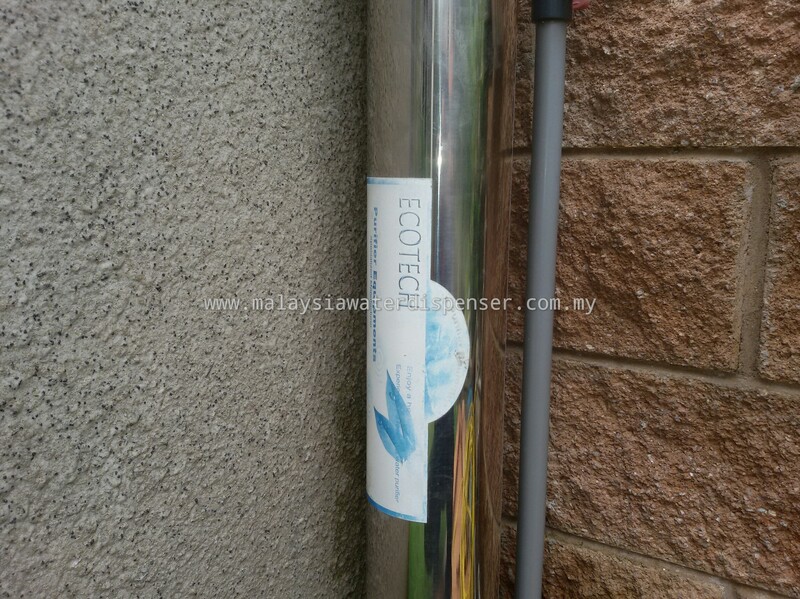 Today prepared to replace Ecotech 4536 outdoor nano ultra filtration uf membrane. 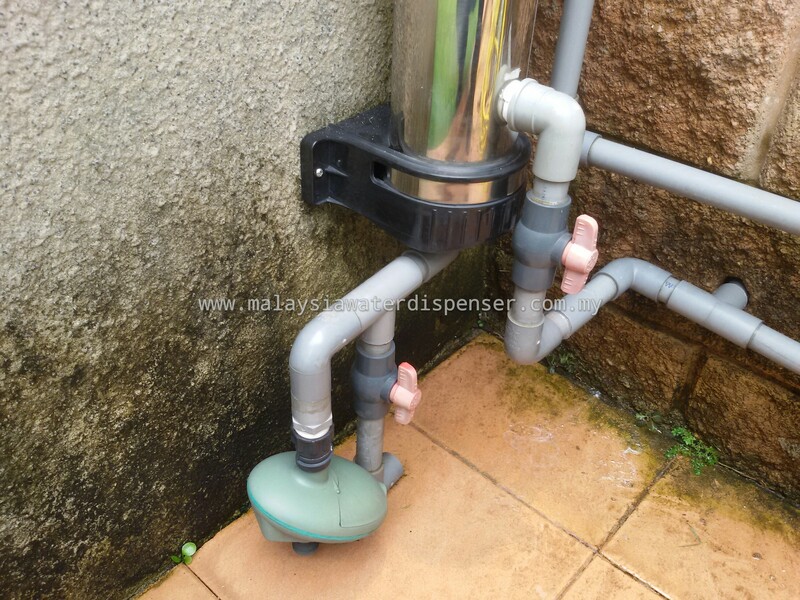 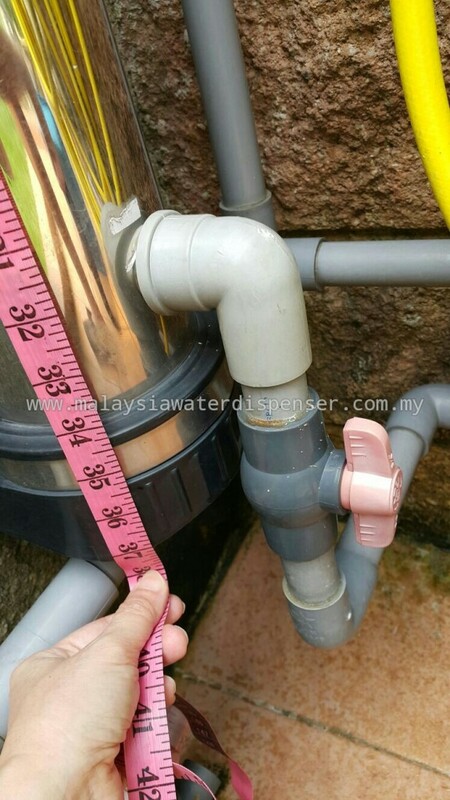 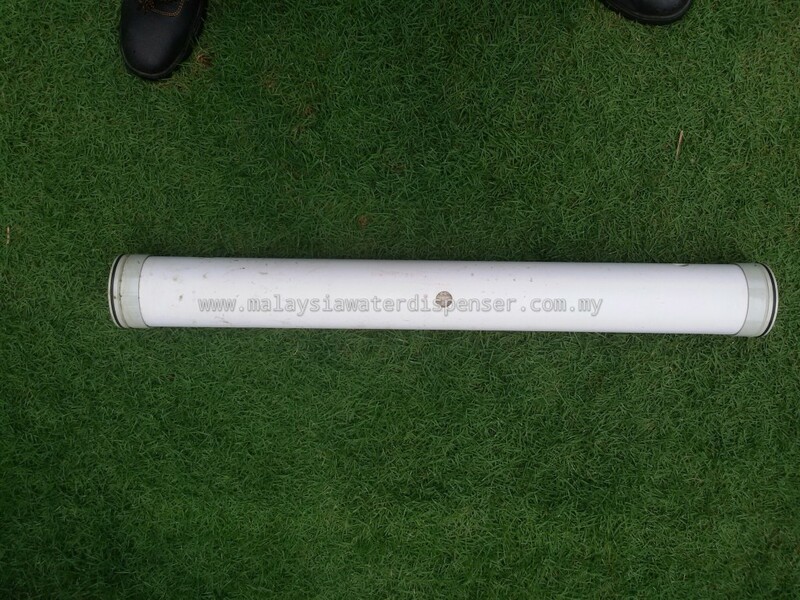 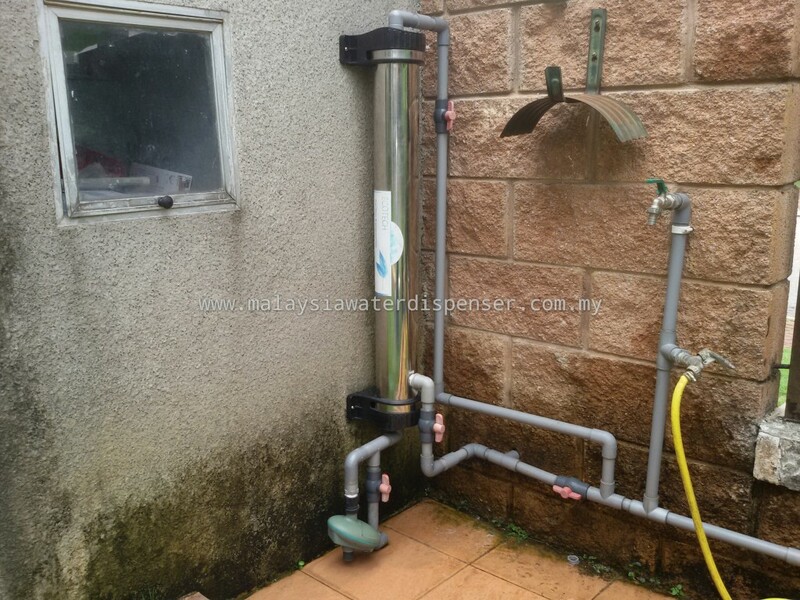 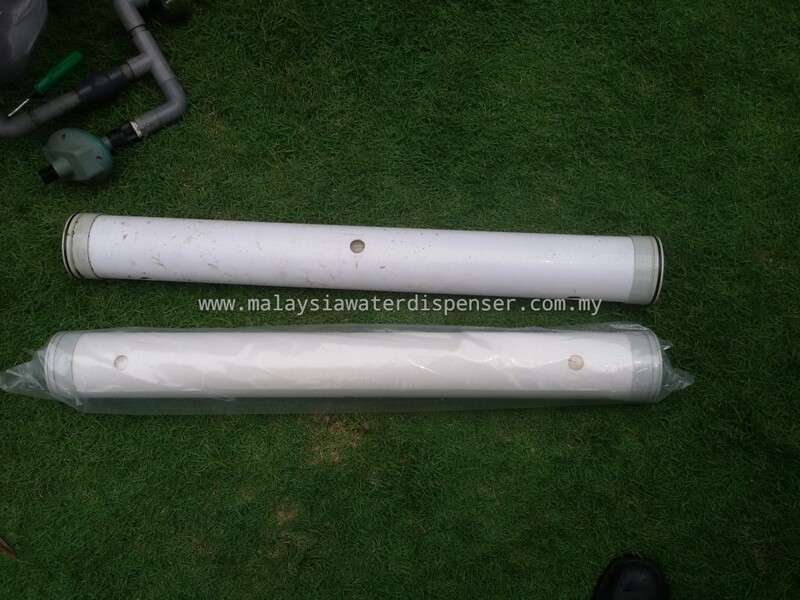 This outdoor water filtration uf membrane system size is 4 inch x 36 inch. 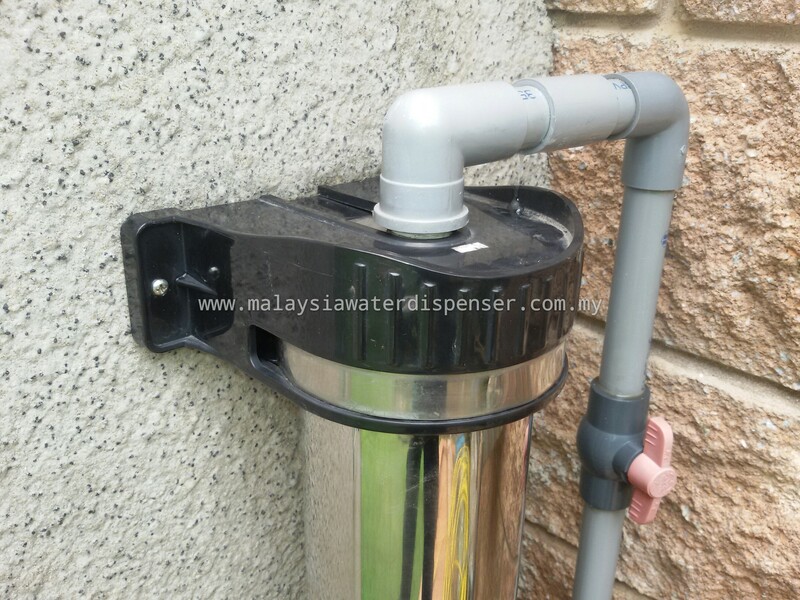 This is top of filtration system. 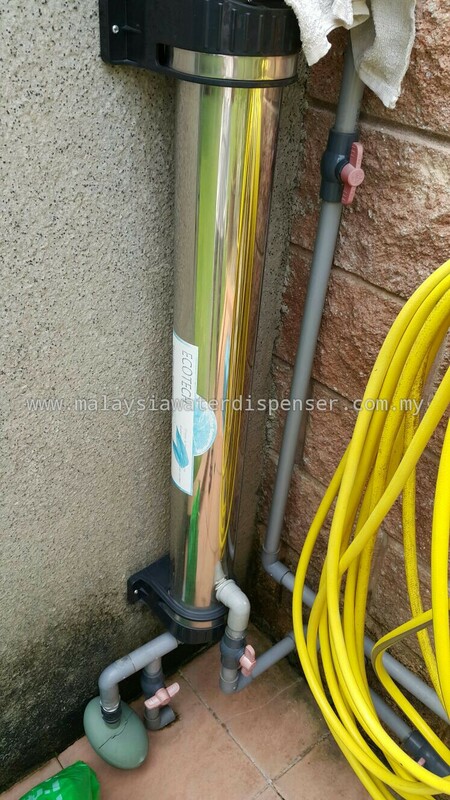 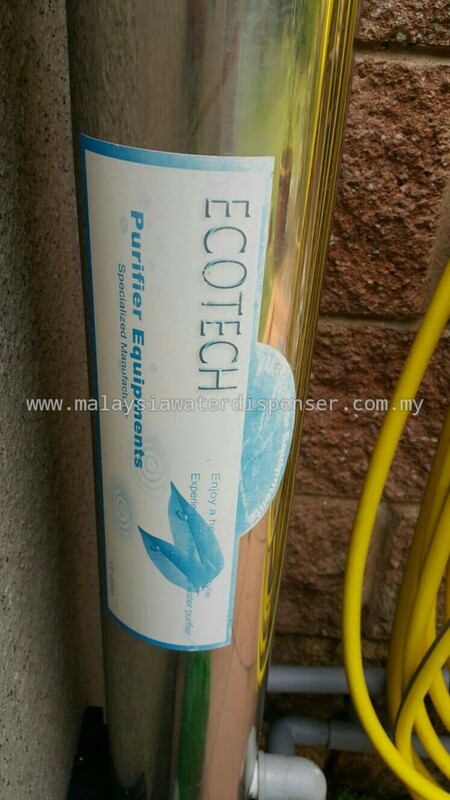 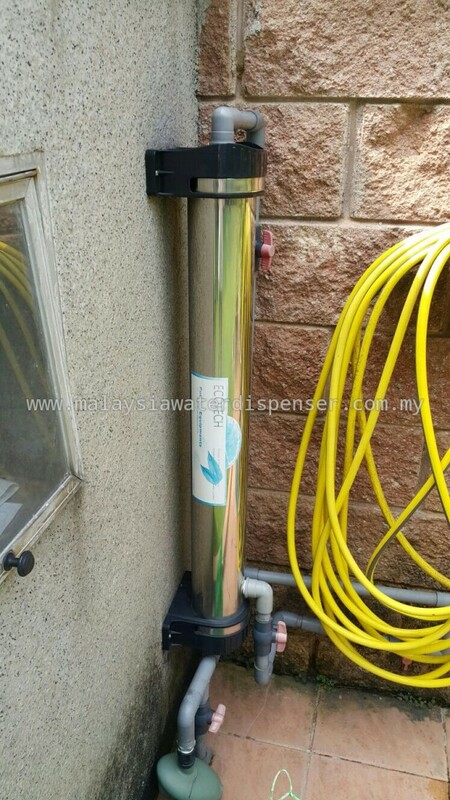 This is completed set Ecotech outdoor 4536 uf membrane filtration system.